Smartphone cameras are constantly getting upgrades with 48-megapixel cameras a ‘thing’ nowadays. These devices are capable of producing bigger, richer, and definitely better photos than their low-pixel counterparts. To ensure Facebook users can easily upload these extensively large images on their platform – Spectrum was introduced for both – Android and iOS users. 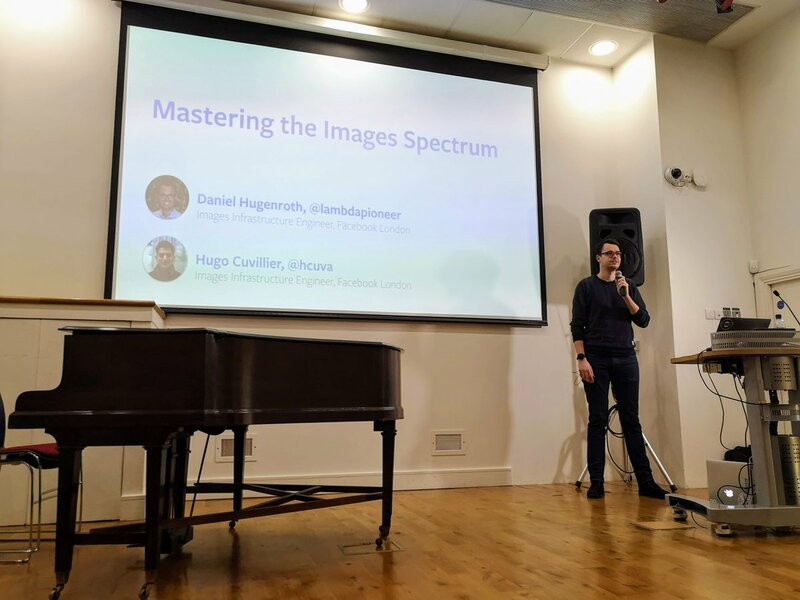 Spectrum is an image-processing library that improves the reliability of image uploads while also putting less pressure on the user’s data plan. Facebook already uses Spectrum in-house across all its mobile apps. The app is a one-stop-shop for all image manipulation task such as lowering file sizes and the traditional tools of cropping, resizing, and transcoding. What makes Spectrum stand out from the herds of other apps is that it does not require developers to manually define the steps. Instead, the developers state the desired outcome and the library takes it from there with a ‘recipes’ feature. The recipes include all plugins used by the library and sorted by the most efficient ones. For example, the JPEG plugin will include several recipes designed specifically to process JPEG images. Facebook introduced the Spectrum at the droicon SF conference. It is available to download from the GitHub page. Additionally, the core of Spectrum is written in C++ (programming language), Facebook has also released Java and Objective-C APIs for the ease of users.